The year is 2011, and Somalia's civil war has been raging for two decades. 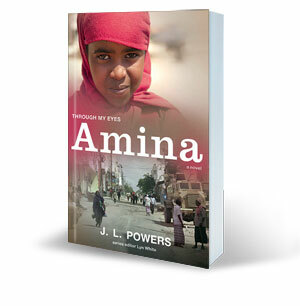 Amina's world is shattered when government forces come to arrest her artist father and rebel forces kidnap her brother. Can Amina use her own street art to provide a voice for others like herself?